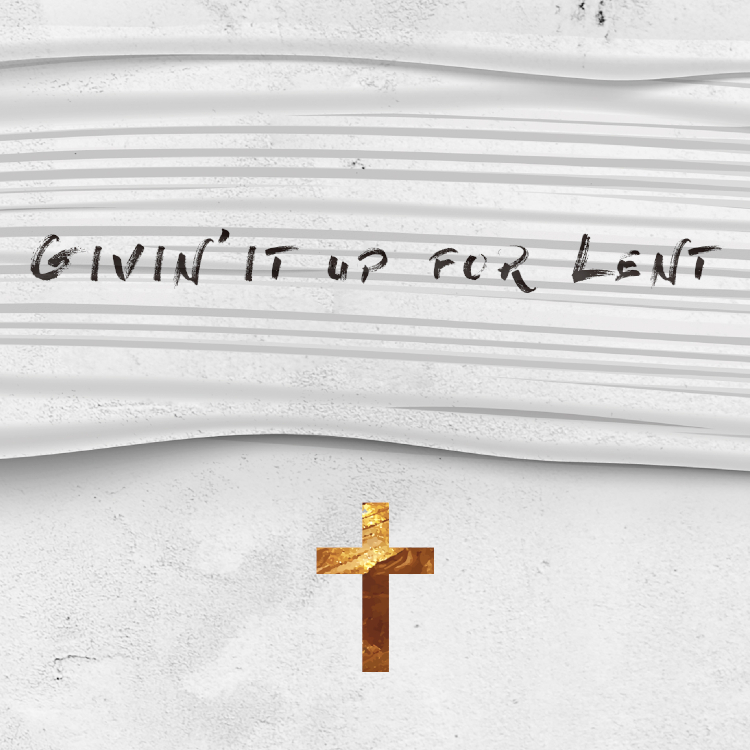 Givin' It Up For Lent - "Givin' Up the Gavel"
1. Read James 4:11-12. Think about a time where your first impression of someone was inaccurate. How did your relationship change with that person when you were able to look beyond the first moment of judgment? Why do we often feel the need to judge so quickly? 2. Do you remember the first (or one of the first) times you were judged? How did that make you feel? 3. What is one group of people you tend to judge? Why is it so tempting for you to judge them? Do you feel that group judges you too? 4. What is the difference between judgment that condemns and harms and judgment that is wise and guides? How do you think we can tell the difference between the two? 5. Read Matthew 7:1-5 and Romans 2:1. Do you have standards you look for in others that you often struggle to keep yourself? Why? Why do we need to be honest about our own failings before focusing on the failings of others? Who is one person you need to stop judging this week? What is one group you need to stop judging this week? What is one thing you can do this week to put aside judgment and love that person or group? How can your church help you?